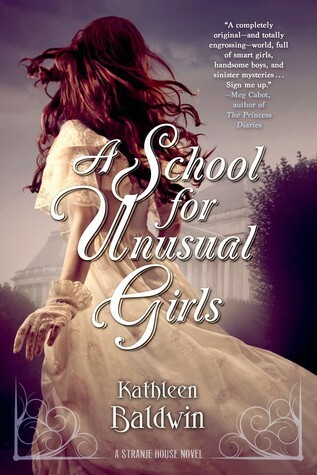 Emmm… so, A School for Unusual Girls had the promise of being an interesting historical Young Adult novel, with a woman training young ladies to become spies. However, when the only thing that happens is the main character falling in love with a guy she’s talked to three times and little else… well, I felt a little ripped-off. 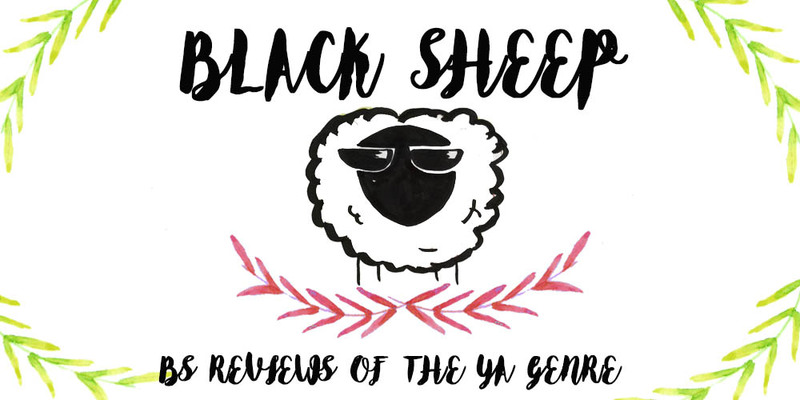 There is nothing remarkable about this novel, it’s the typical YA book in which you are presented with an incredible premise only to open it and find that you have a boring love story covering the pages of the novel, sticking to your fingers with all its extra sweet nonsense. The main character is Georgianna or Georgie and she’s special (duh). She’s too smart for a society that demands women to be mindless little perfect dolls to be married off, and after Georgie sets her father’s stables on fire, she’s sent to the Strange House where she’ll be turned into a suitable lady. Now, considering what I’ve said before about the novel you’ll realize that Georgie is neither special nor smart and she’ll throw all of her “silly feminist” agenda as soon as a hot guy comes around. You see, Georgie doesn’t want to get married because she claims to be too smart, even though she’s a total idiot, but then throws us off with her complaining on how she has red hair and it’s therefore a horrible freak of nature who will never be loved by a man, no matter how much she wants to. Which one is it??! Ugh, I swear the sheer stupidity this girl possessed made me want to shake her. The rest of the characters and plot seemed interesting enough, but they were severely underdeveloped. Overall, not recommendable if you are looking for some cool spy-story set in the nineteen century. If you are looking for a boring love story with no plot, you’ve found your book!